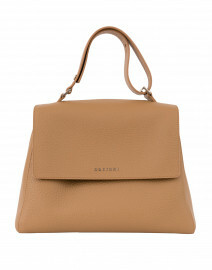 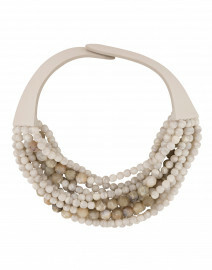 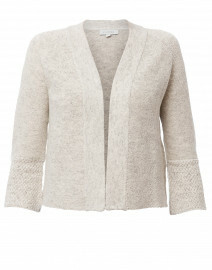 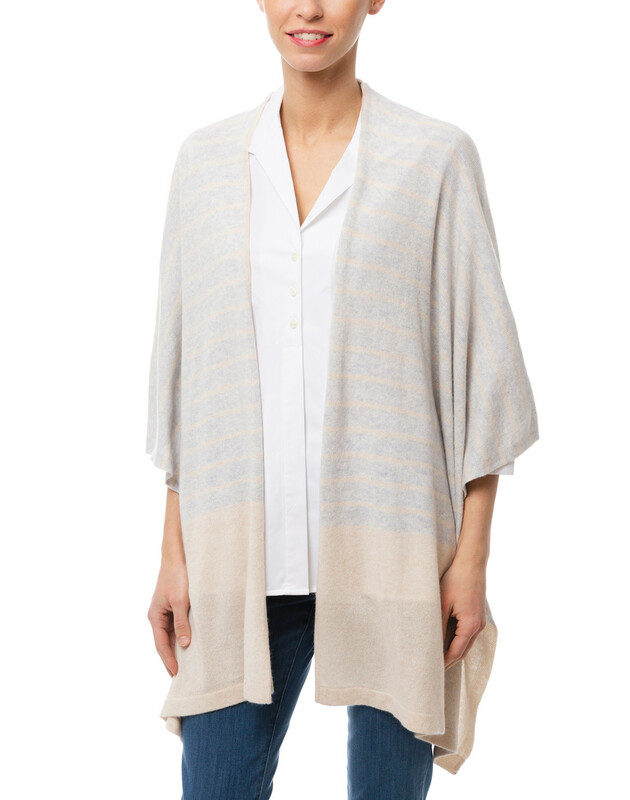 Kinross' open-front ruana is the perfect style to transition into spring. 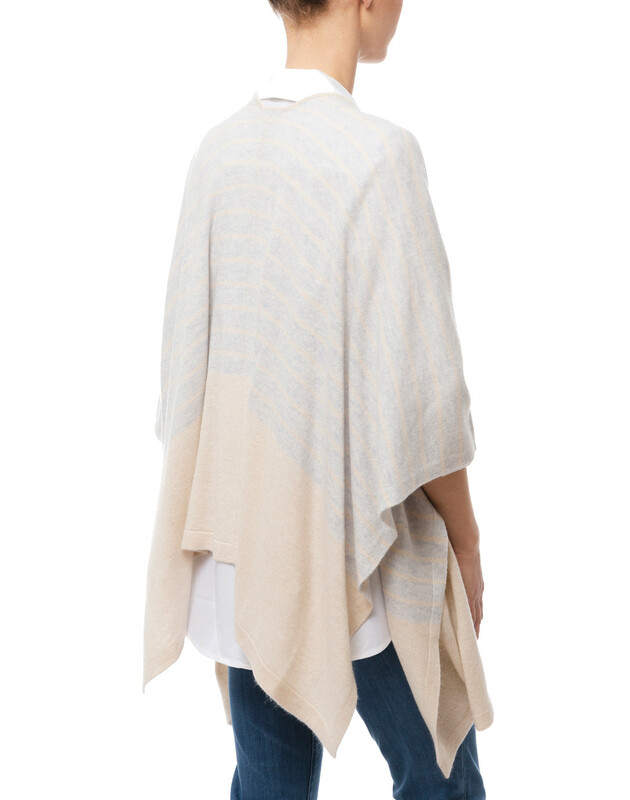 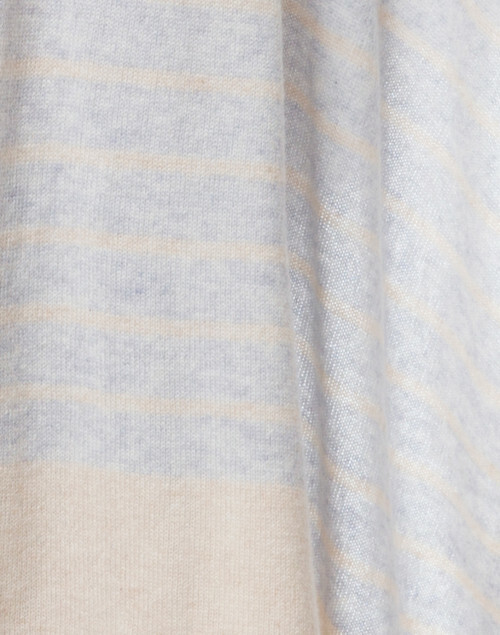 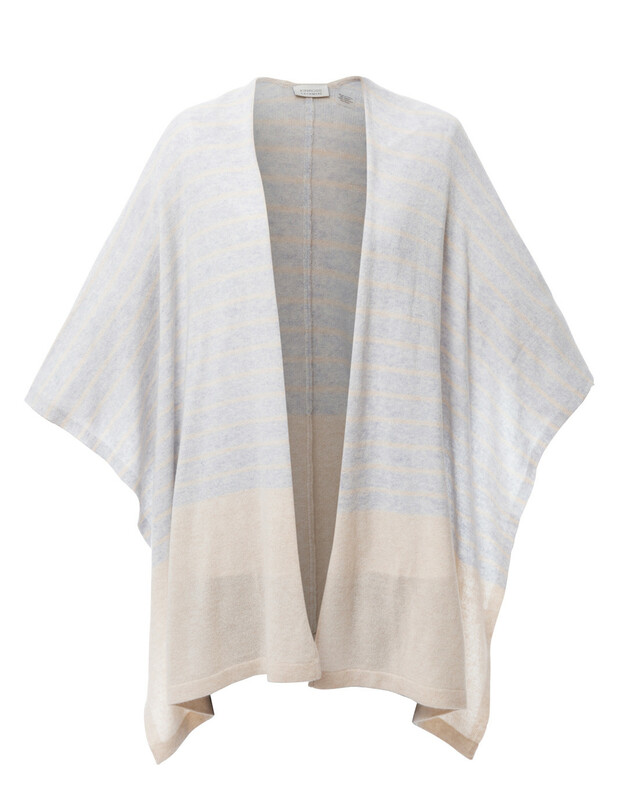 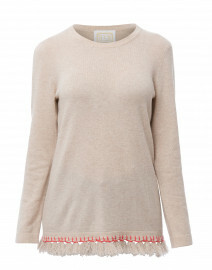 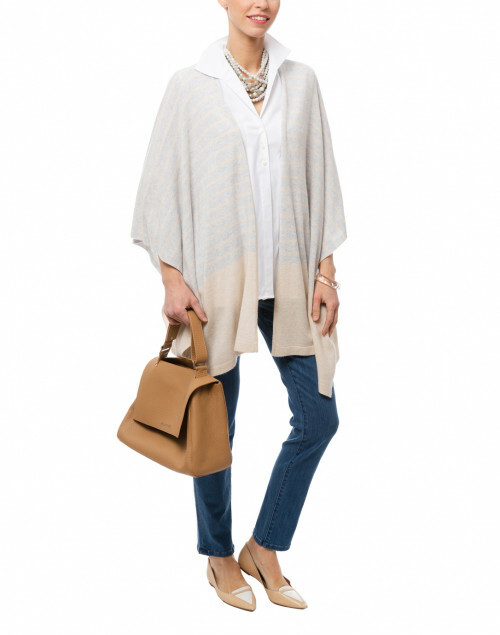 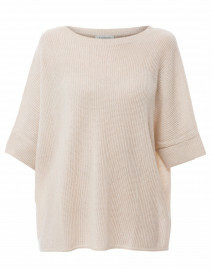 It's crafted from lightweight cashmere for a loose, flowing fit, and accented with a striped design in neutral colors. 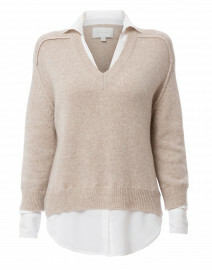 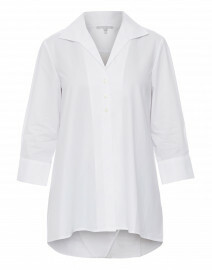 Style it with a white button down and jeans for a relaxed office look.